Has the center trim near the shifter become scuffed or is otherwise looking worn? Replace the stock aluminum trim with a new trim kit made of carbon fiber, for example. For just a few hundred dollars, you can give your interior with a fresh, custom look. Removing the trim piece is easy enough; click here for our step-by-step guide at MBWorld.org. Want to wrap more interior trim pieces? Click here for our DIY article. Dome lights eventually burn out or become dull-looking. Fortunately, replacing these lights is very simple and only takes a few minutes. You'll need some basic pry tools and replacement bulbs, that's it! You can either choose custom colored lights or bright white LEDs depending on the look you want to go with. 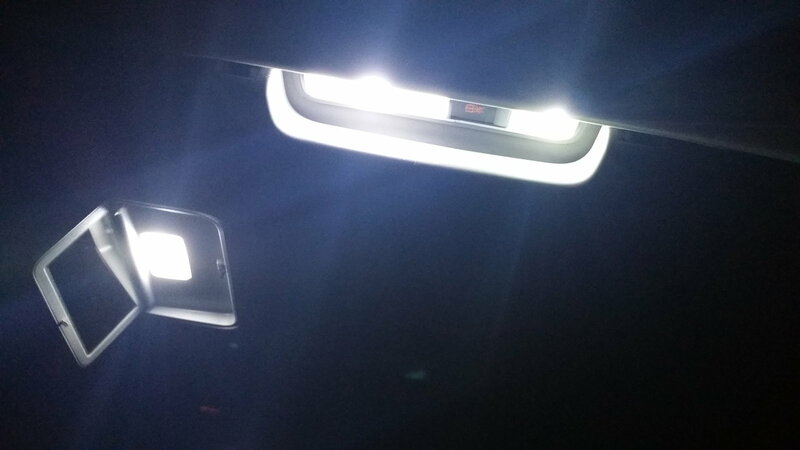 Click here for our detailed guide on replacing the dome lights in your C-Class. 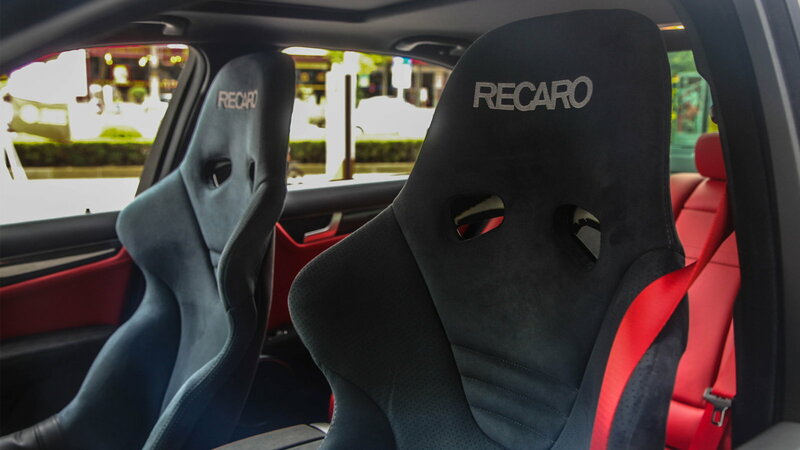 Racing seats are really for drivers who bring their C-Class/C-Class AMG to the track occasionally. Professional-level skill is required for this modification, which will cost a few thousand dollars. One thing to make sure of is that the new seats you purchase are compatible with the car's OEM seat belts. 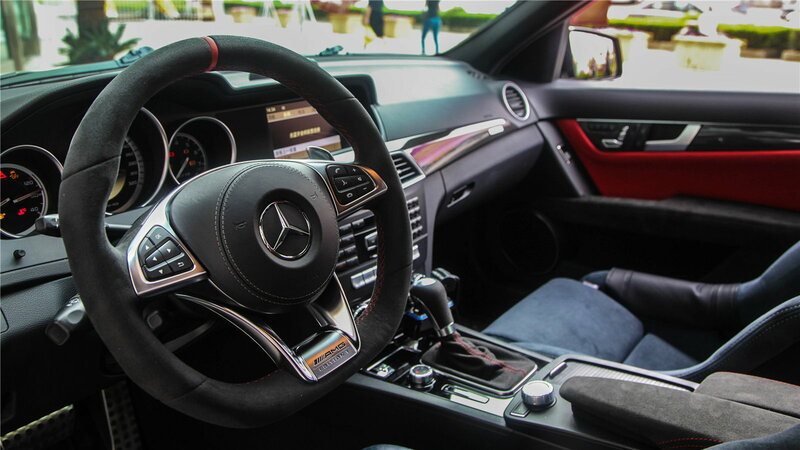 If you're going for a sportier feel in modifying your C-Class or C-Class AMG, then consider installing a custom steering wheel of your choice. Some drivers like to swap out their wheel for one with custom mounted controls. This job is moderately difficult, as the steering wheel houses an airbag, but you can still get the job done on your own if you're careful to follow the instructions below. 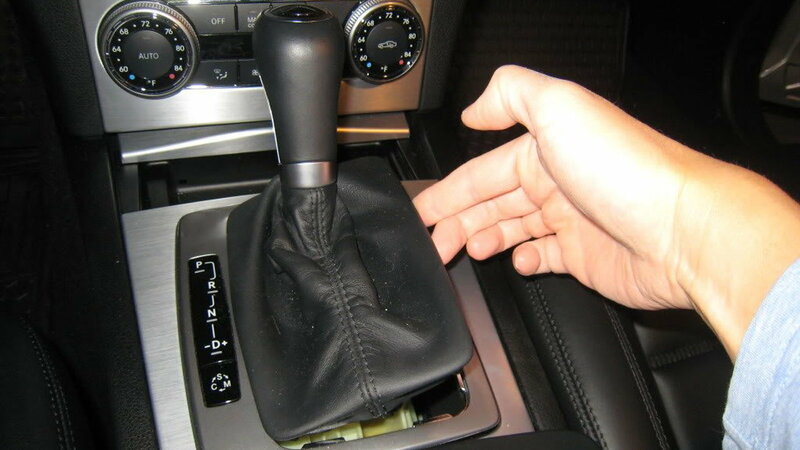 Click here for our DIY guide to removing the steering wheel in your C-Class at MBWorld.org. Installing a dashboard camera is a great idea if you want extra security for your C-Class and a record of any instances that happen while driving. Even though dash cameras are pricey, the cost will be worth the added peace of mind knowing you'll avoid frivolous lawsuits and the like. 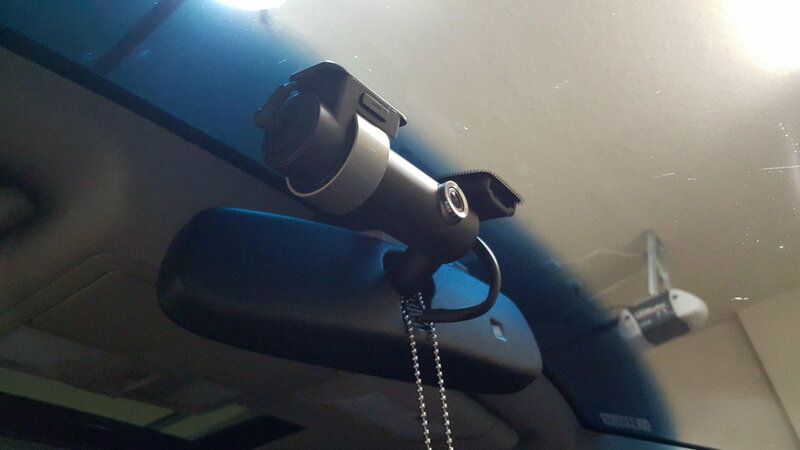 Adding a dash camera is an easy DIY modification that will take about an hour to complete. You'll need to mount the camera, route the wires, and wire the dash camera. Click here for a full step-by-step guide to this interior modification at MBWorld.org. 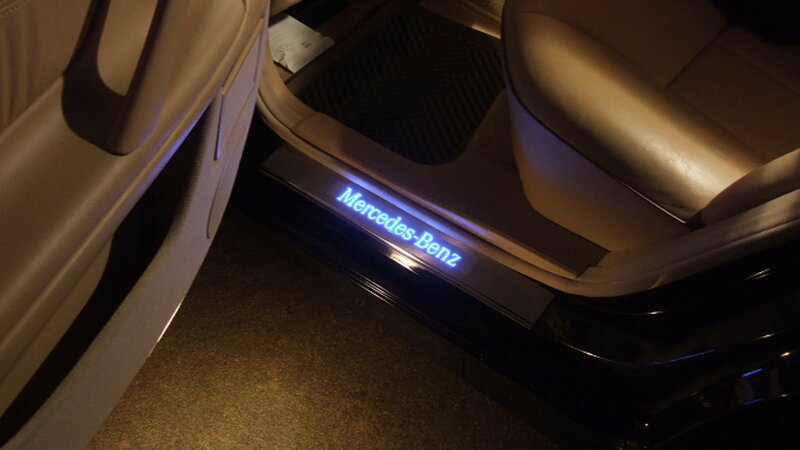 Illuminated door sills are a great component that add a little extra luxury to your C-Class. This DIY project will take around two hours to complete and cost around $250 dollars. The basic steps include removing the existing sills and lower A-pillar trim, as well as a few other small components, installing a CAN module, and re-connecting everything. Click here for our step-by-step guide to completing this interior modification. 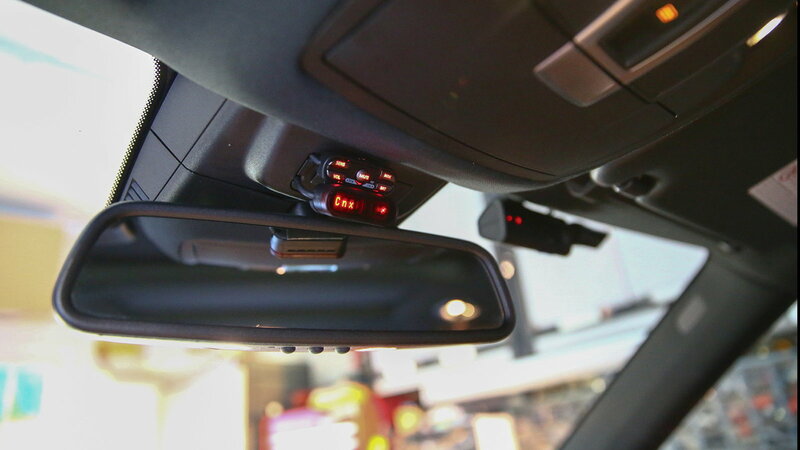 If you tend to have a heavy foot when driving your C-Class, then why not hardwire a radar detector to alert you as to when a police officer is nearby? This easy modification takes about an hour and requires opening the map light compartment, then routing wires until you can securely mount the detector. Click here for our full step-by-step guide on this interior modification at MBWorld.org. For even more maintenance and repair guides, browse the rest of our How-to articles at http://mbworld.org/how-tos!